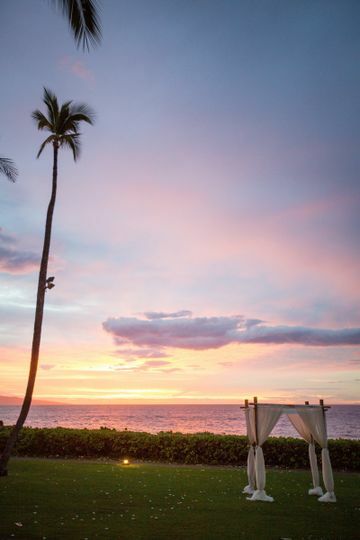 Fairmont Kea Lani, Maui is an all-suite and villa oceanfront resort in Maui. 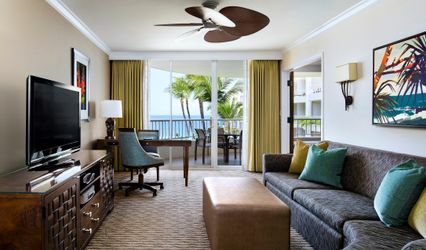 After a multi-million-dollar renovation, this top-of-the-line property is even more relaxing and luxurious for couples. 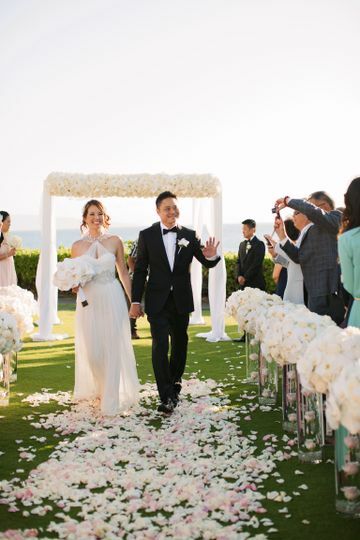 As a 25-year-old establishment, they’ve got it all, from the long-standing reputation as a local venue to the scenery that is sure to make for a spectacular backdrop in your photos. If you think you have a big guest list, keep reading; the capacity for this venue is 930 (and the minimum is 10). 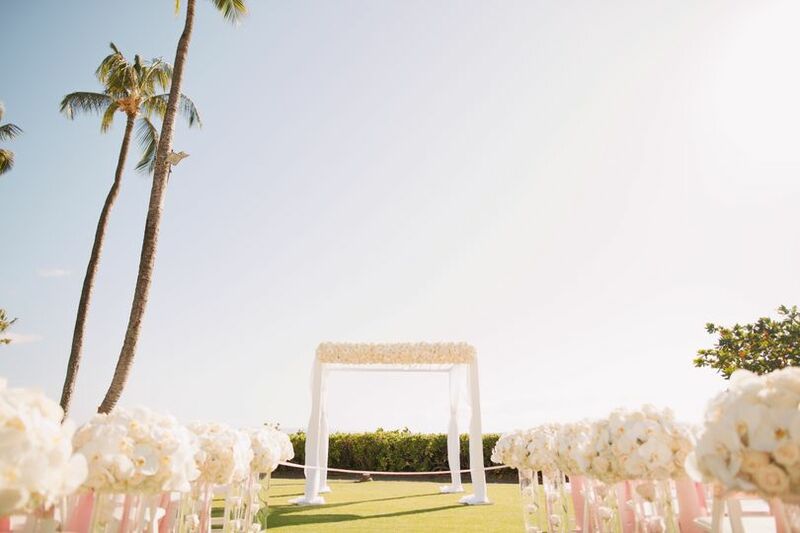 This modern, tropical spot offers covered and uncovered outdoor spaces, including oceanfront options, which is great because you’ll be able to make the call on what’s best, based on the date of your event. For those who’d prefer to be in a climate-controlled setting, like a ballroom, there’s the option for hosting your celebration inside, too. One of the 24 event spaces is bound to be a fit for your needs. 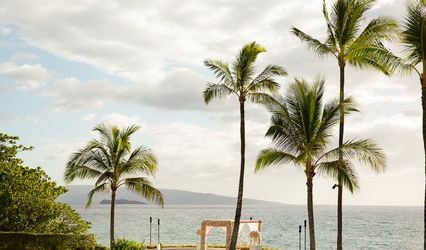 Fairmont Kea Lani, Maui is an all-suite oceanfront property, so it’s ideal for couples inviting guests from out-of-town. This resort includes pools, a spa, four restaurants, and more to enjoy as a guest here. 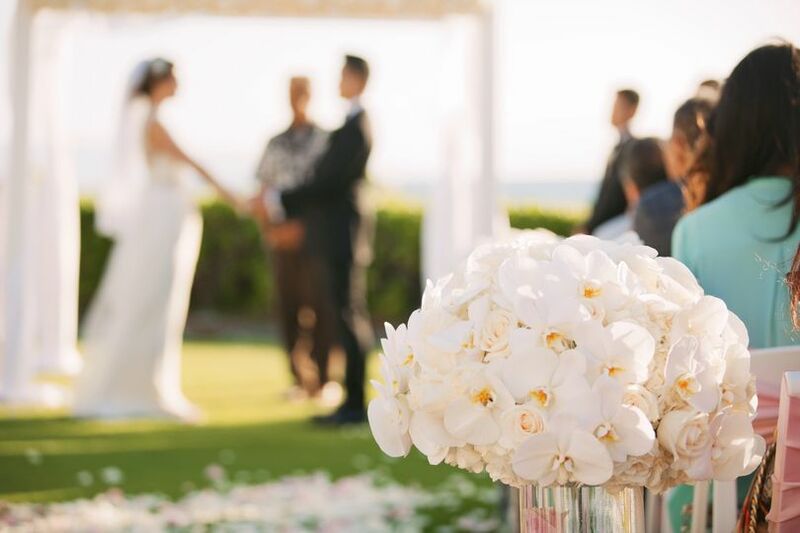 Fairmont Kea Lani, Maui is the spot for any and all of the following wedding events: engagement party, rehearsal dinner, wedding ceremony, and wedding reception. There’s quite a bit to do outside on Maui as well, as the island is Hawaii’s second largest. Ricky at the Fairmont Kea Lani was outstanding! I have a gluten allergy and was worried that our wedding cake would be difficult to make. 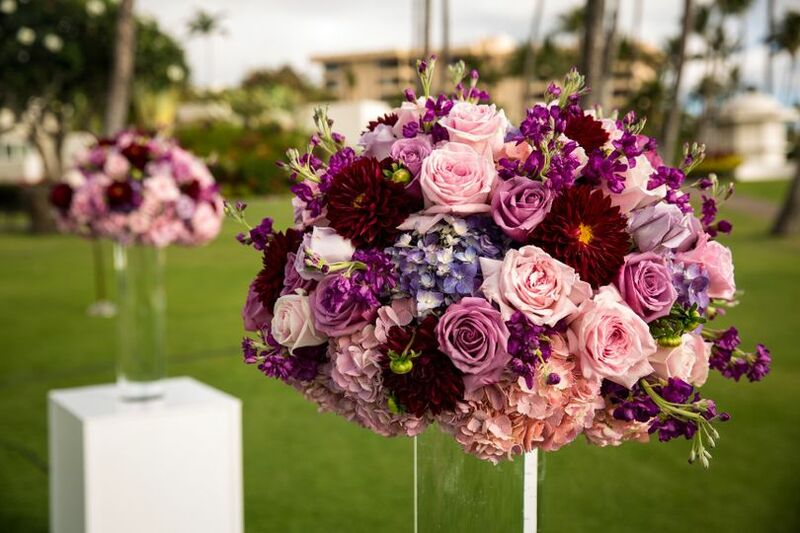 We stayed at the Fairmont Kea Lani for our wedding and asked Ricky, the hotel's pastry chief, if he could make a gluten free wedding cake. He had made many gluten free wedding cakes and even had a sample for us to try. I was so excited that this would not be a problem but even more excited to be able to have a tasting! The cake was a two-teir cake with gluten free chocolate cake on top and white cake with lilakoi filling on bottom. It was amazing! I am going to use Ricky for any special occasion in Maui! Thank you again Ricky! 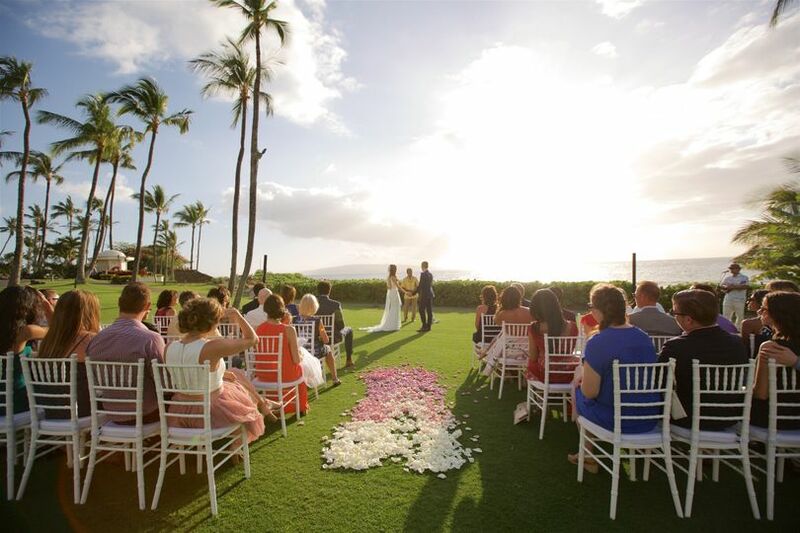 We had our wedding and honeymoon at the Kea Lani. The entire experience was a dream come true and beyond any expectations. The staff and attention to detail are without compare. 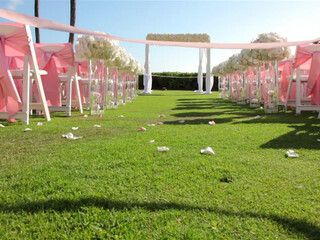 The grounds are absolutely beautiful and our wedding pictures are spectacular. All rooms are suites, which our guests thoroughly enjoyed. 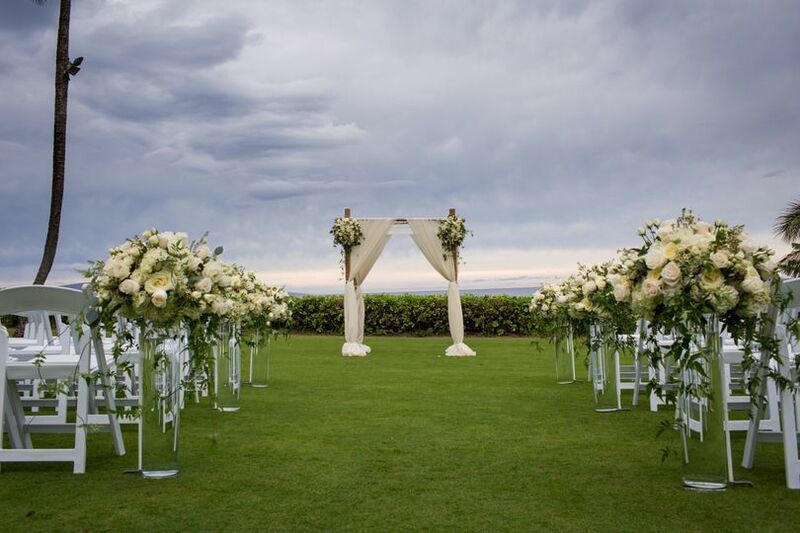 We had the ceremony at the gazebo which I highly recommend to anyone planning a wedding in Hawaii. 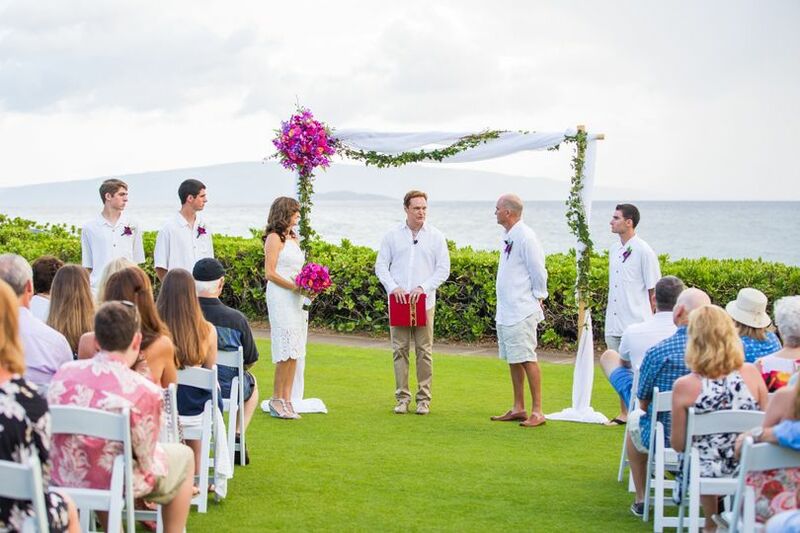 It's a beautiful Hawaiian garden with fountains and huge trees which made the ceremony very private and allowed us and our guests to be in the shade and protected from the wind. 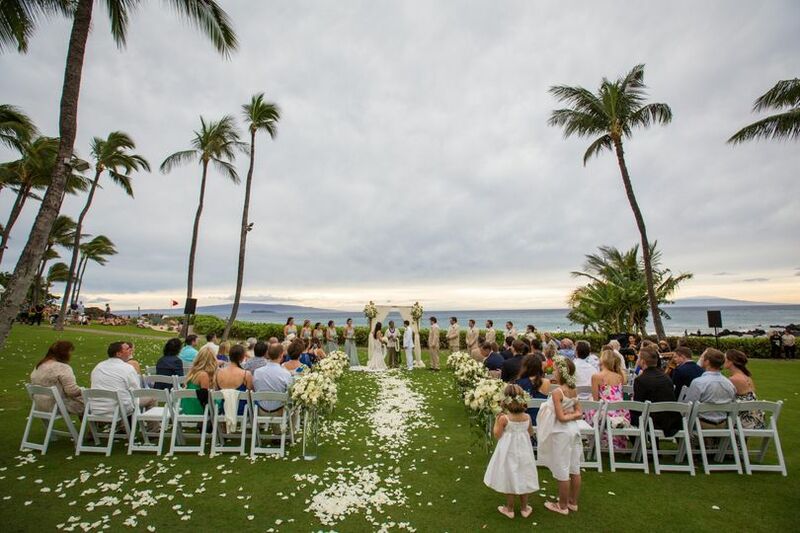 It is an ideal spot for a wedding and just steps from the ocean. The Fairmont is a beautiful venue. Rainell was wonderful to work with and I very much appreciated her efforts. While there were some issues, the Fairmont was responsive and respectful to our issues and we appreciated this very much.